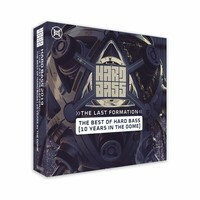 This year’s Hard Bass CD will be a little different than you’re used to, no teams but a 10 year Hard Bass journey divided over 4 CD’s. You will hear all classics, hidden gems and future hits on this ultimate hardstyle collection with over 90 tracks! 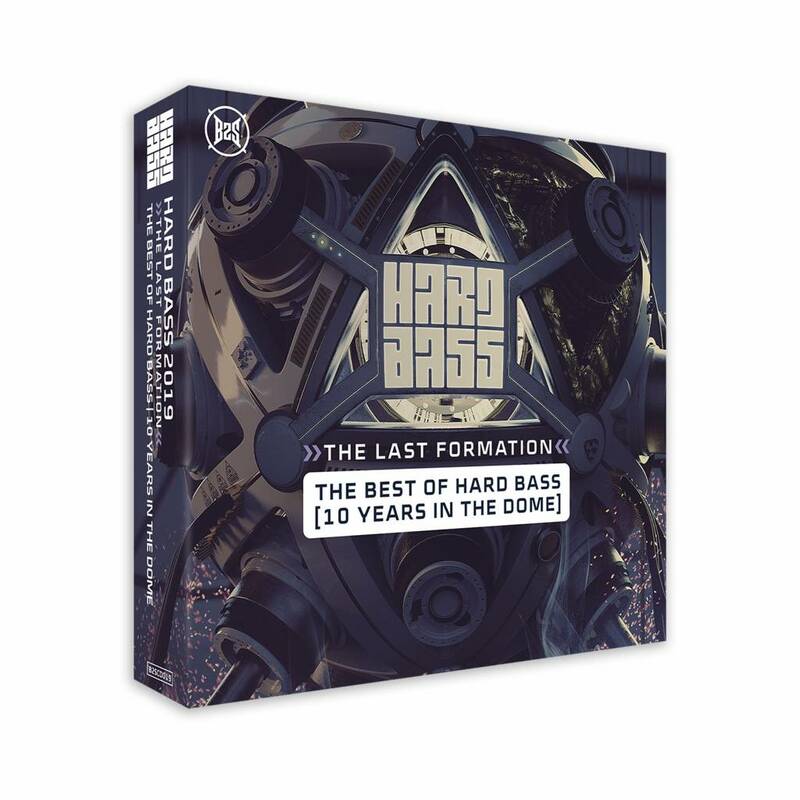 Including tracks such as Creative Community, Eternalize (2012 Anthem), Be Amazed, Loopmachine, Lost In Paradise, Seven, The Spell Of Sin, DRKNSS and Plata O Plomo to name a few. And of course the last anthem by all time legend Noisecontrollers and new tracks by Project One, Devin Wild, B-Front, Ran-D and many more!